In many parts of America, it’s soup weather. Living in sunny Southern California, we are often spoiled with sunshine but, and we can often feel robbed of legit soup weather. With increased rain on the horizon, there is an urgent rush to dish out some belly-warming soup in our home. 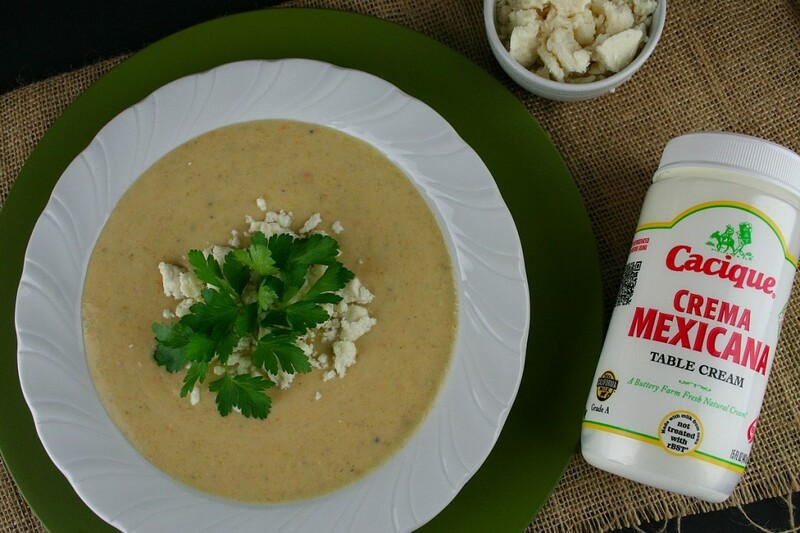 We’ve partnered with Cacique, a local leader in fresh Mexican cheese and creams, to create this easy foolproof recipe for Creamy Plantain Soup. 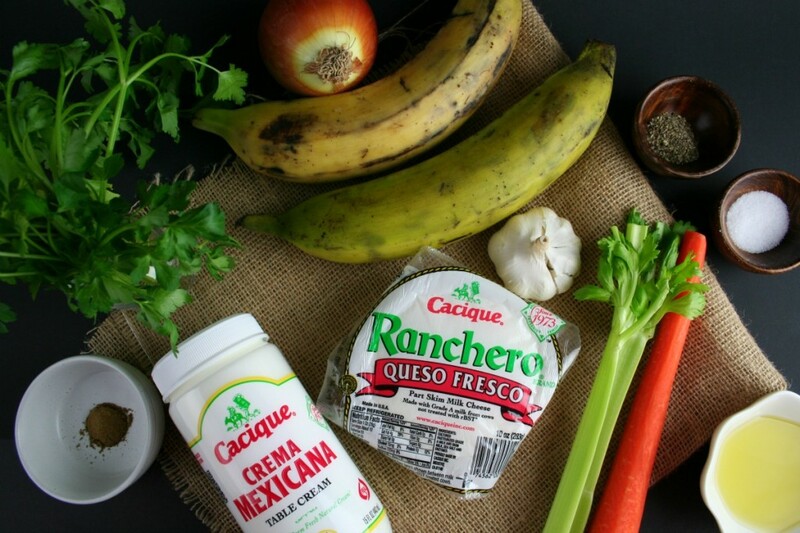 The soup is thickened and flavored with both buttery Cacique Crema Mexicana and rich, milky Ranchero Queso Fresco. Click here for the full recipe, and while you’re at it you can browse hundreds of recipes and check out their new Caciquedilla Club, where you can find a quesadilla for any occasion!